Bernice Lee Bing, an American artist of the Beat Era, was born in San Francisco’s Chinatown in 1936. When Bing was six years old, her American-born mother died. Following her mother’s death, Bing lived in Caucasian foster homes. Occasionally, she stayed in Oakland with her grandmother who recognized Bing’s artistic talent at the age of seven. Her praise launched Bing’s eventual art career. Bing also lived at the Ming Quong Home, a custodial home for girls, at the outskirts of Oakland’s Chinatown in the late1940s and the early 1950s. In the mid-1950s, Bing attended Oakland Technical High School, graduating in 1955. She won numerous local and regional art contests while in high school. 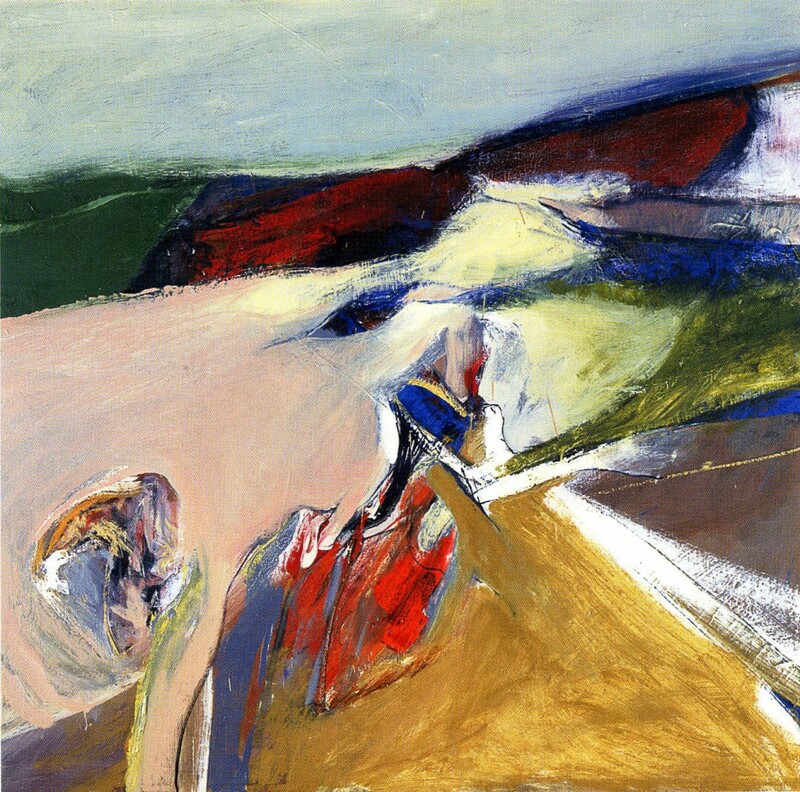 In 1958, she studied at the California College of Arts and Craft (CCAC) in Oakland and studied with teachers Saburo Hasegawa, Richard Diebenkorn, and others. At CCAC, Bing switched her major from advertising to painting. Following a semester there, Bing transferred to San Francisco Art Institute (SFAI) where she studied with Elmer Bischoff and Frank Lobdell. Bing graduated from SFAI with two degrees– a Bachelor of Fine Arts (BFA) and a Masters of Fine Art (MFA). Bing became active in the San Francisco/Bay Area art scene following her graduation in 1961. Her art received critical acclaim from Alfred Frankenstein, critic for the San Francisco Chronicle. In 1967, she was one of twelve people in the first residential program at Esalen, a program focusing on humanistic alternative education in Big Sur. In 1968, Bing served as a panelist for the National Endowment for the Arts Expansion program. From 1969 to 1971, Bing worked with the Neighborhood Arts Program. In the early 1970s, she was involved with the San Francisco Art Festival at the San Francisco Civic Center. In 1977, after the Golden Dragon Massacre in San Francisco, she established an art workshop with the Baby Wah Chings, a Chinatown gang. She received awards in 1983 and 1984 for her community-related work. From 1980 to 1984, she established innovative programs at the South of Market Cultural Center. She traveled to the People’s Republic of China in the 1984-85 to study calligraphy and to give lectures on Abstract Expressionism. 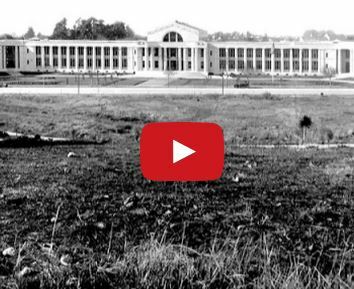 Her career was revitalized in 1989 when she met Moira Roth, Trefethen Professor of Art History at Mills College. 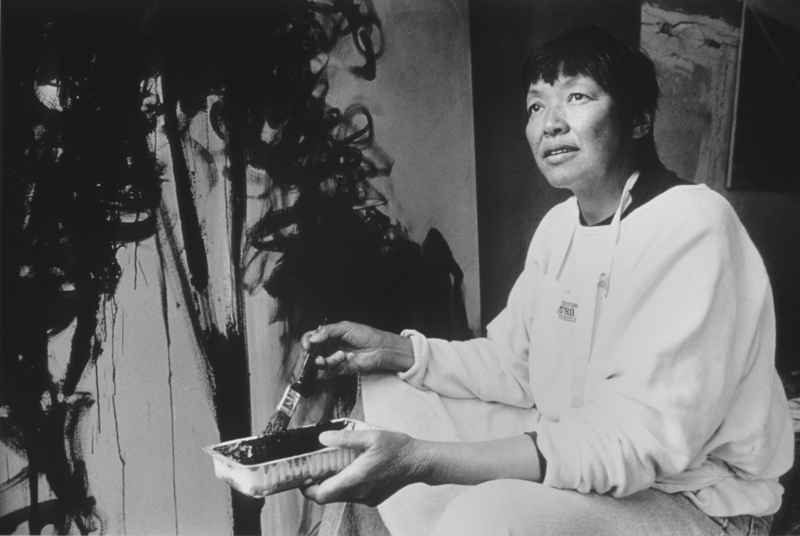 At Moira’s suggestion, Bernice joined the Asian American Women Artists Association (AAWAA), a move which blended her interests in art and identity. In 1990, she received an award from the Asian Heritage Council. She began exhibiting once again. In 1996, Bing received a Lifetime Achievement Award from the National Women’s Caucus for Art, the first Asian American artist to receive this honor. One of her paintings, Mayacamas No. 6, is currently in the collection of the De Young Museum. 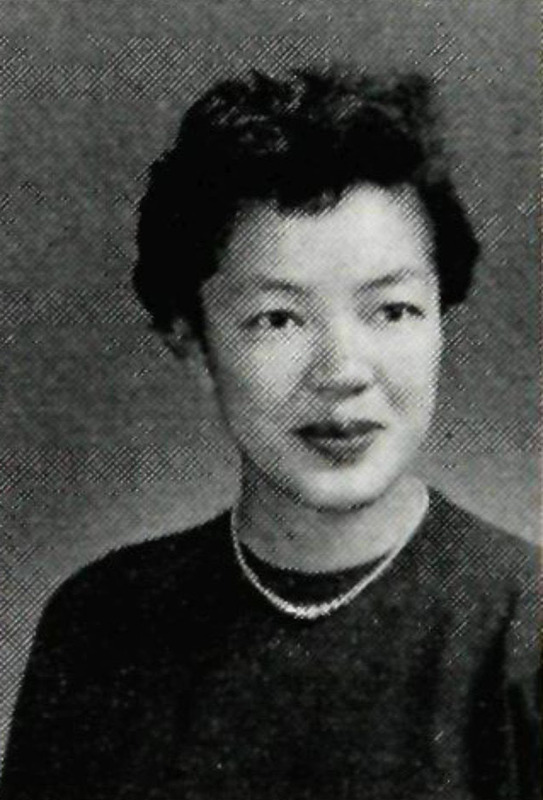 Bernice Bing died in 1998 from cancer. In 2013, AAWAA co-produced with the Queer Women of Color Media Arts Project (QWOCMAP) “The Worlds of Bernice Bing,” a film which pays tribute to her vast accomplishments.